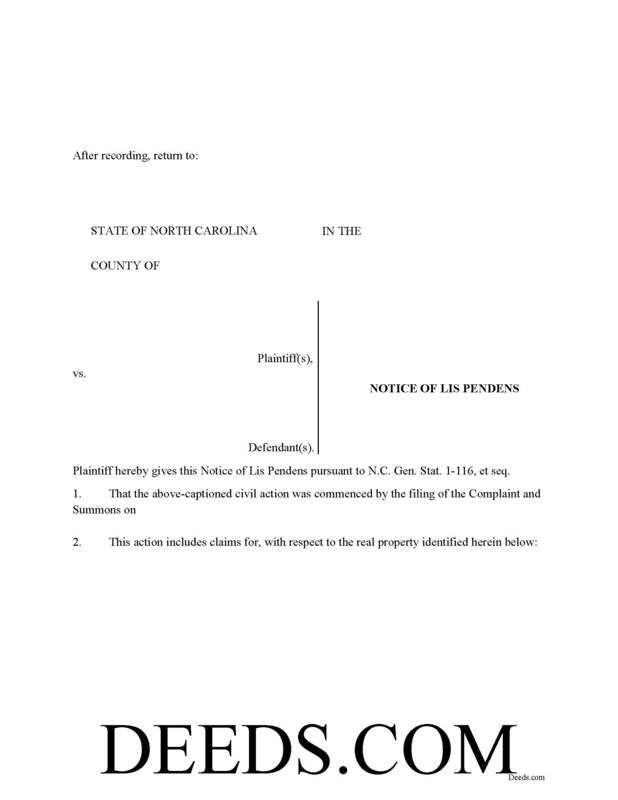 This Lis Pendens Notice has ample space to add multiple plaintiffs and defendants, which is common in litigation. Brian C. said: ***** so easy thanks. Reply from Staff: Thanks Brian, we appreciate your feedback.